Works well. 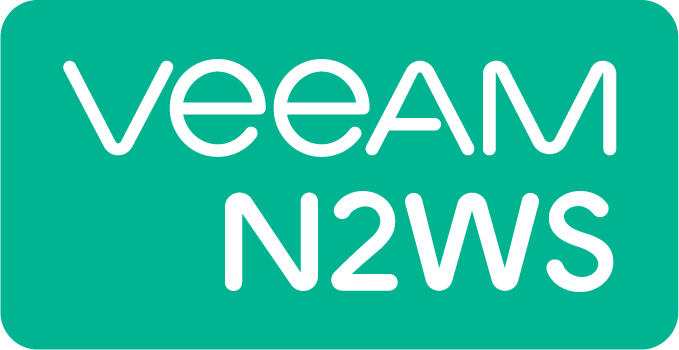 N2WS support staff is very helpful and accessible, and there are plenty of useful videos and documents on the N2WS site to assist with setup as well. As an MSP, the interface of CPM to manage our snapshots has been a game changer in our environment. It has made management and restoration a breeze. The setup and implementation was easy and quick. We had no issues at all. This solution deployed and was setup in a short time. The team validated the backup AMI images that were created. 100% success on our backup validation as well. I was impressed and would recommend this backup tool for AWS users! Easy to setup and fast. It is perfect for Windows EC2 instance volume backups. The solution could be easily configured in 10-15 minutes but according to the documentation the Linux snapshots are a little more difficult than Windows to setup. We have been using CPM Advanced/Enterprise Edition for over 9 months now. We love the web interface and customer support. We have over 100 EC2 instances and some RDS, spread over 10 AWS Accounts, and it manages them all with ease. Thanks Jessica for all your help so far!! N2W Software does back up and moving to other regionsÃÂ really well! We leave it on auto pilot and it work great for us. Thanks to Christina for all of the help. Was looking for a COTS for backup and recovery setup for enterprise's cloud infrastructure. CPM had a very intuitive interface to quickly setup schedules for various backups. I was searching for a product that would allow me to back up my EC2 instances. So after looking at either writing scripts or even using Amazon's snapshot scheduler I decided on CPM. Mainly because of the application aware backup and after using it realizing how easy it was to use. Our account rep, Kyle Kowalski, provided great communication to us to make sure everything was going ok. Additionally when I needed a a bit of support when migrating from the trial to the basic edition he quickly got me in touch with support. From there I got the fastest support from a vendor ever. I sent an email to support and got a real answer 6 minutes later. Very happy with the product and the company. This is one of most simplified AWS backup application, gives good control for managing Instance\ Volume snapshots. Recovery is also very simple and fast with multiple options. Improvement required on reporting and scheduling.